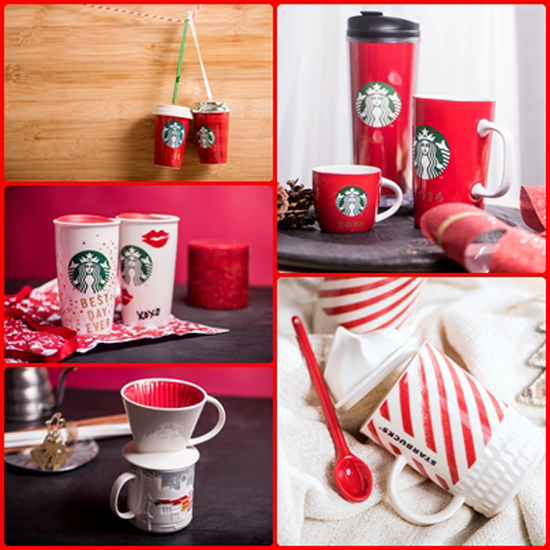 Fans can now get their fix of the festive drinks - Peppermint Mocha (MY FAVOURITE!!) 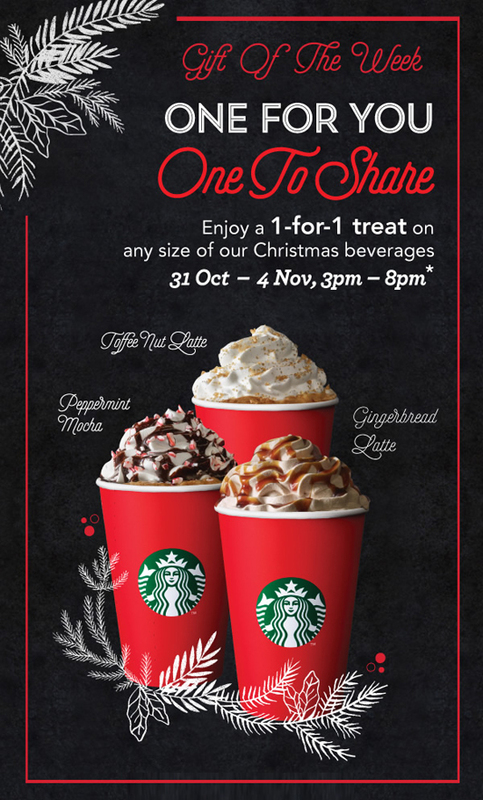 , Toffee Nut Latte and Gingerbread Latte at all outlets island-wide. 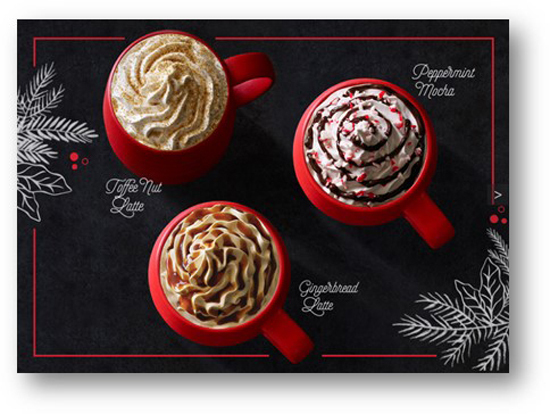 Experience holiday flavors in full effect with the Peppermint Mocha, a combination of espresso and steamed milk sweetened with flavors of chocolate and peppermint. Topped with whipped cream, mocha drizzle and candy cane pieces, this festive beverage is just too good to resist! 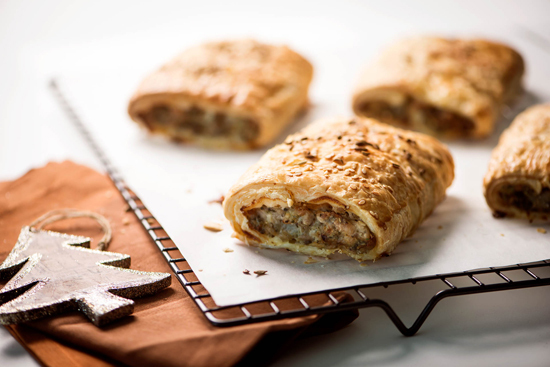 Enjoy the flavors of freshly baked gingerbread combined with espresso and steamed milk. This holiday beverage is finished with a topping of spice-infused whipped cream and brown sugar drizzle. A returning favorite with toffee nut sprinkles that complement espresso and steamed milk accented by subtle caramelly sweetness. Topped with whipped cream. 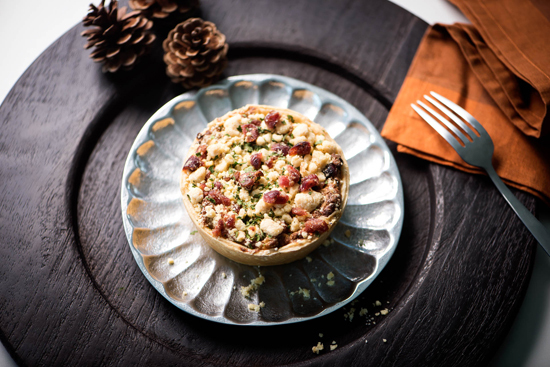 To pair these well-loved festive beverages, you can also look forward to a range of mouth-watering desserts such as the wholesome Sour Cream Chicken and Cranberry Pie, the decadent Strawberry and Hazelnut Chocolate Tart and the Savory Herbed Chicken Roll. Starbucks also welcomes the return of Christmas Blend, the most beloved coffee enjoyed in more than 60 countries around the world. Since 1984, Starbucks has created its special Christmas Blend coffee every year, showcasing its artistry in roasting and blending. For the 2016 blend, Starbucks ages the rare Sumatra beans for up to five years, and as the coffee rests, it develops a cedary, deep and earthy flavor. These beans are then combined with robust coffee beans from Asia-Pacific and vibrant coffee beans from Latin America resulting in a full-bodied coffee that pairs well with a variety of Christmas foods, from savory meals to sweet desserts. 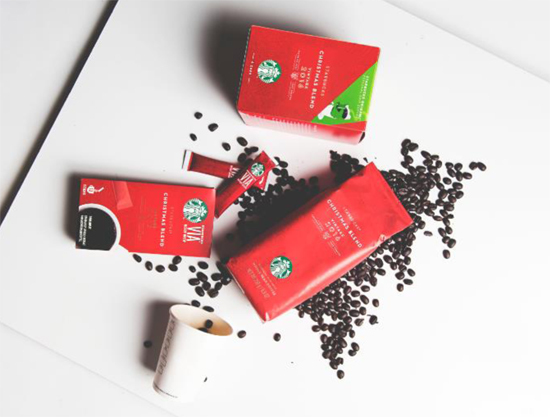 This year’s Starbucks® Christmas Blend stands apart with pronounced flavors and deep, intriguing layers of spiciness and sweetness. Customers are invited to choose their favorite Starbucks Christmas Blend from a range of formats to suit their tastes and preferences. 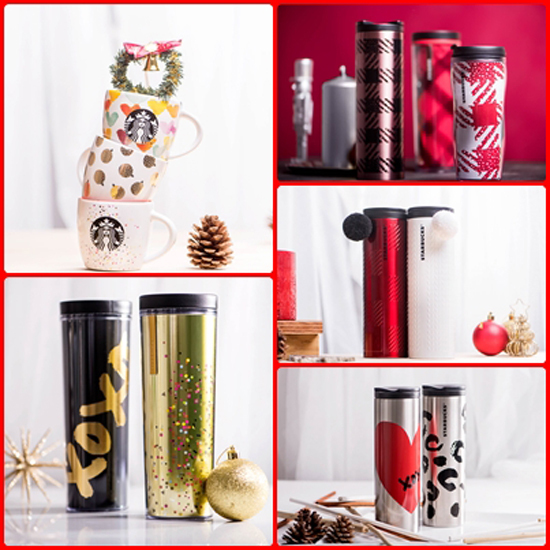 Coffee connoisseurs can enjoy whole bean offerings, or share the joy of Christmas with Starbucks® Christmas Blend Origami™, a delightful and convenient single-use filter for the perfect portioned cup of coffee on-the-go. 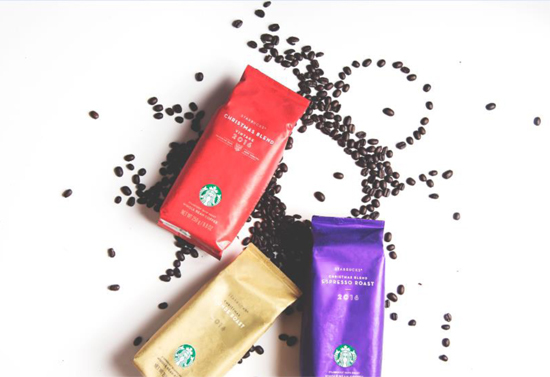 Another thoughtful gift for busy coffee lovers is Starbucks VIA® Ready Brew Christmas Blend, an instant Starbucks kick to create Christmas in a cup – wherever, whenever. 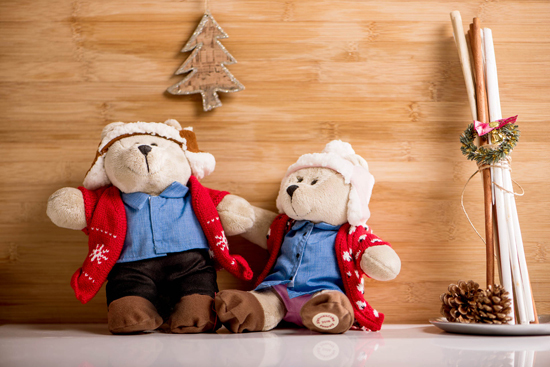 Customers in Singapore can also explore the deeper, darker Starbucks® Christmas Blend Espresso Roast – an added option alongside Starbucks signature Espresso Roast in handcrafted espresso beverages this season. For customers who enjoy lighter roasted coffee, there is Starbucks® Christmas Blend Blonde Roast, which has a more subtle flavor profile. Gift of the Week – A new surprise every week! 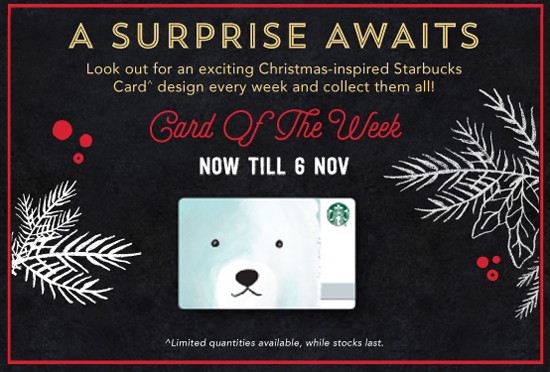 From 31st October 2016, look forward to a new surprise each week with Starbucks’ Gift of the Week! 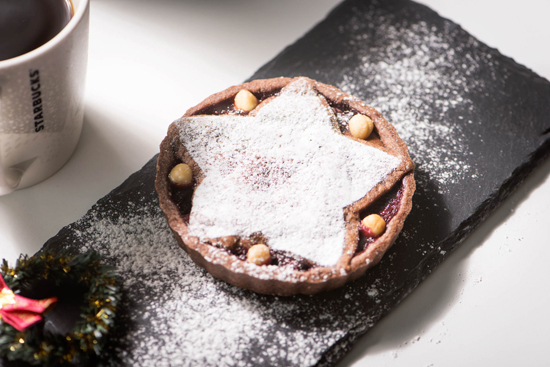 For the latest updates, be sure to stay tuned to Starbucks Singapore’s official Facebook page – www.facebook.com/StarbucksSingapore, as we unveil each week’s festive treat!